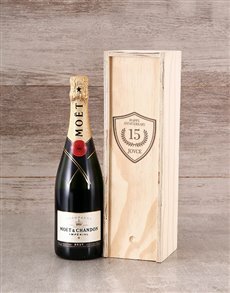 Weddings, New Year’s Eve, Christmas, Engagements, Birthdays, Anniversaries – are a few celebrated occasions that require a bottle of champagne. 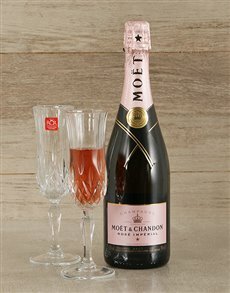 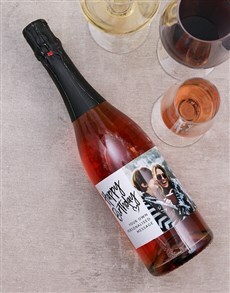 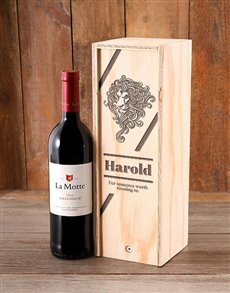 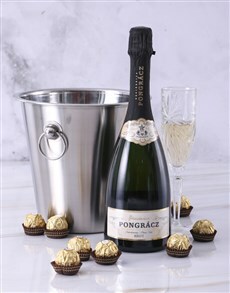 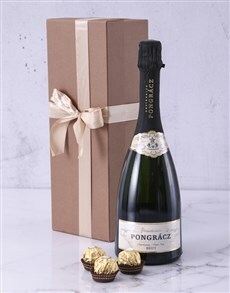 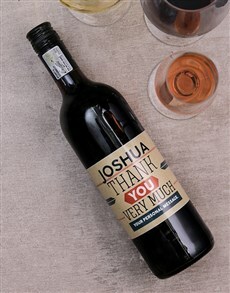 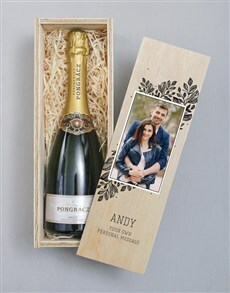 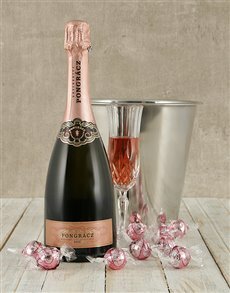 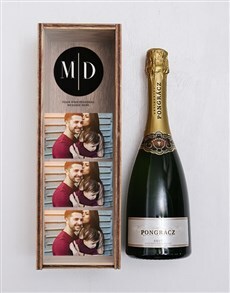 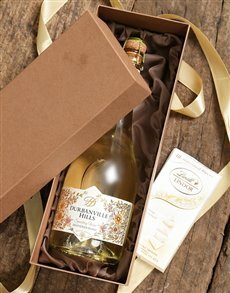 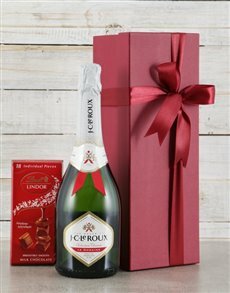 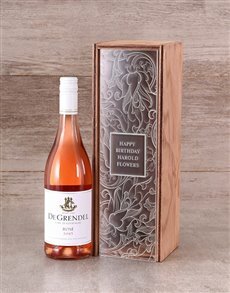 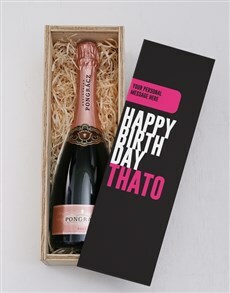 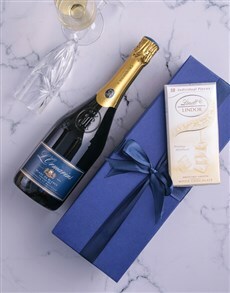 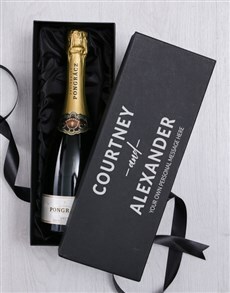 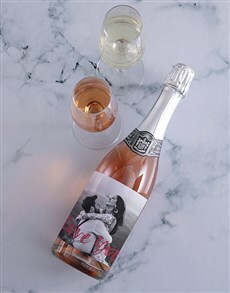 Send champagne, whether they live in Cape Town, Johannesburg, Durban or anywhere else in SA, and add a personal touch to the gift by personalising it by adding their name and a message to it. 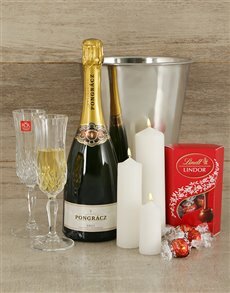 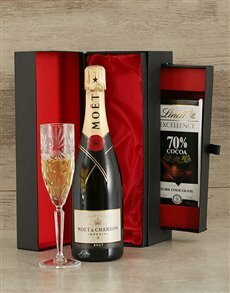 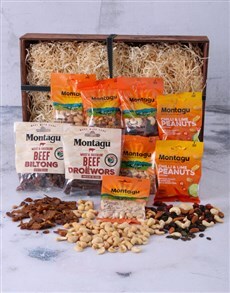 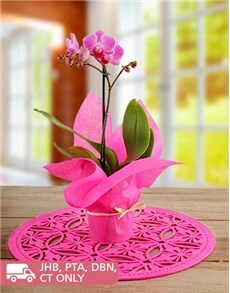 Choose a hamper that comes with chocolates, crystal glasses or edible arrangements. 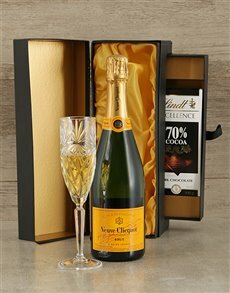 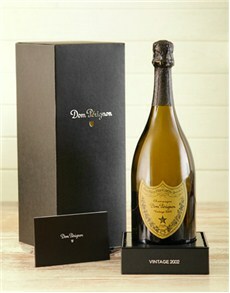 Fine alocohol like champagne is an ideal welcome addition to any celebration. 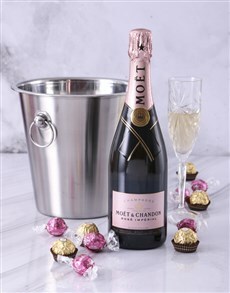 Furthermore, nothing spells romance quite like champagne.